The Friday Football Hour is back! So it's been a while. 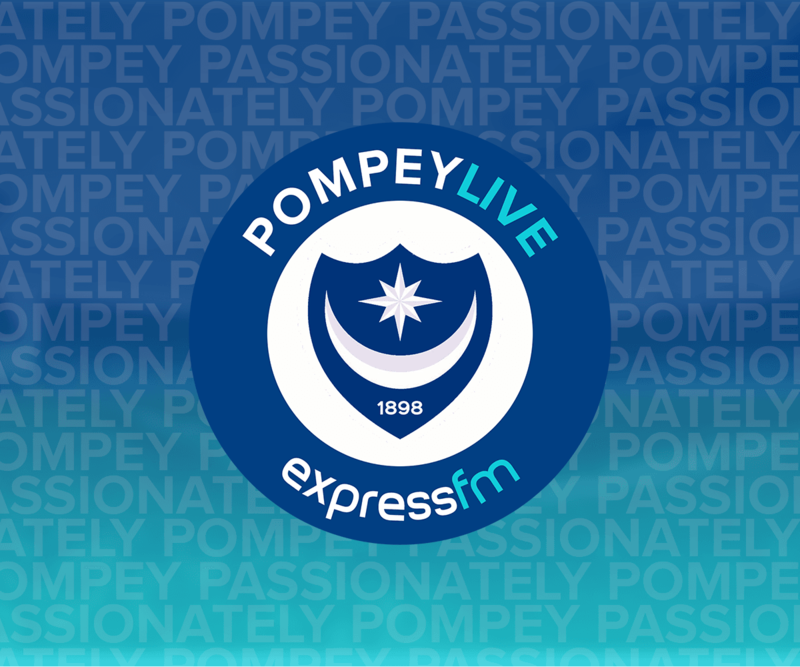 After some broadcasting changes beyond our control, Niall McCaughan had to leave express, which brought a new Pompey Live and the return of James Robbins to the Football Hour. 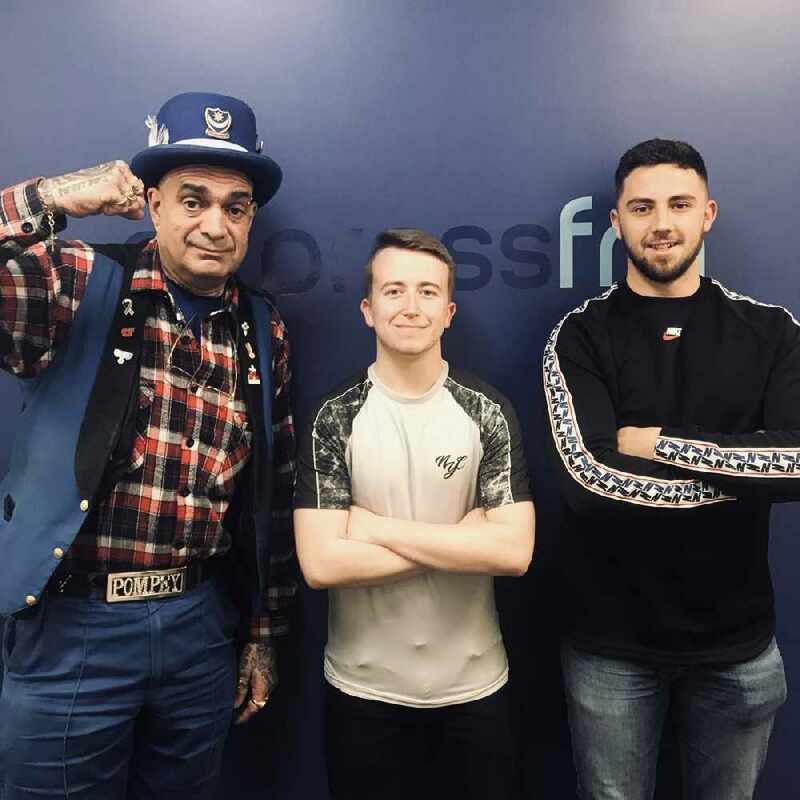 And we are excited to announce The Football Hour is back on a Friday at 6pm with new host Jake Smith, who regularly broadcasts during Pompey Live joining Liam Howes and Alan Knight. 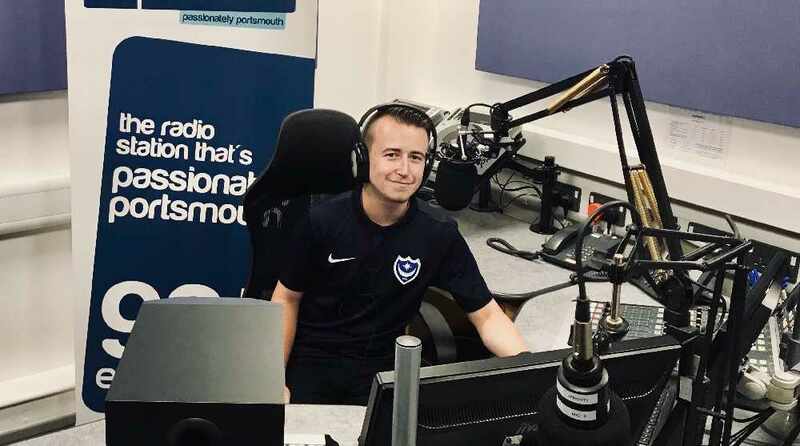 Jake will be with you each week to look ahead to the next Pompey fixture, bring you interviews from Kenny Jackett and Portsmouth players as well as a deeper look into that weeks opposition alongside some studio guests. 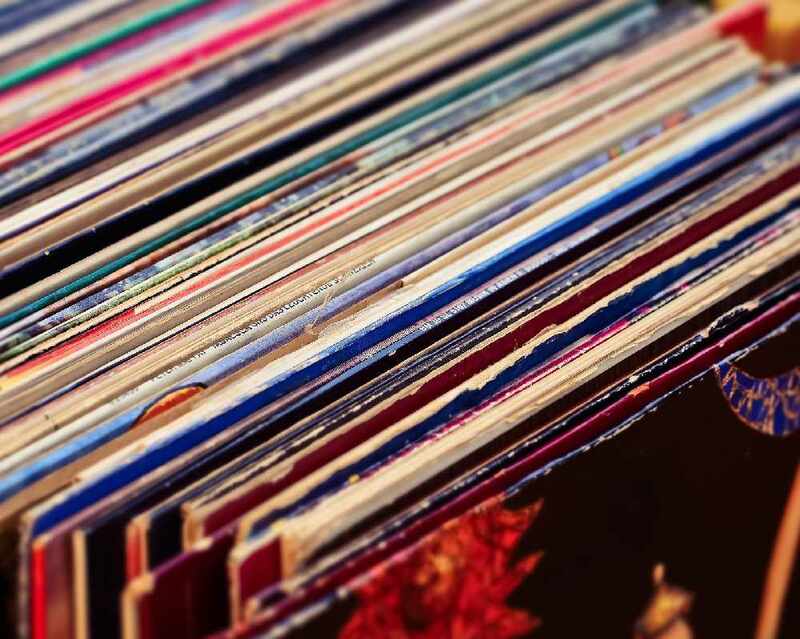 As always, we'd love to hear from you on the show. The new Friday Football Hour returns on Friday 23rd November from 6pm. *texts are charged at your standard network rate.